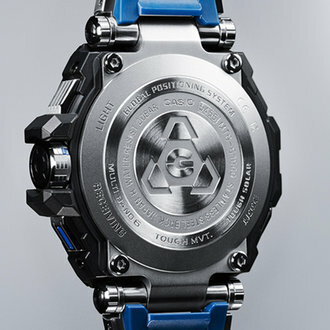 Hey everyone, today we’re going to be taking a look at one of the most expensive G-Shock watches available. This watch is the ultimate G-Shock in my opinion, it’s one of the most exclusive timepieces available from Casio and is perfect for outdoor use as well as having a style that’s suitable for formal occasions. It’s the type of watch I imagine the CEO of an outdoor clothing company to be proud of wearing. 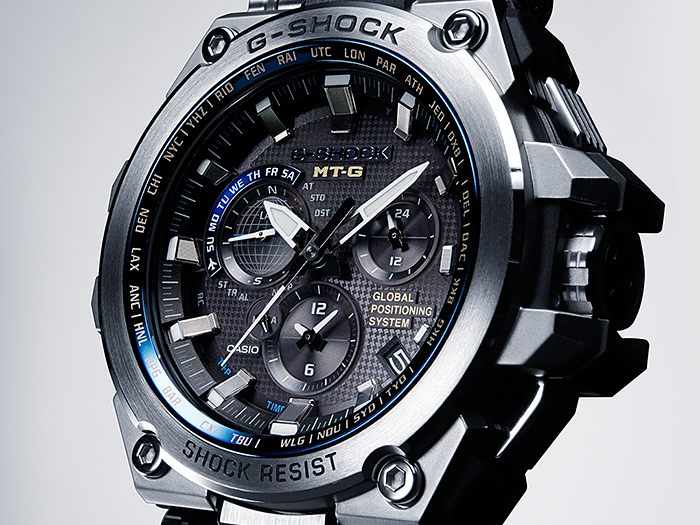 So if you can afford it, the MTG-G1000D is one of the best G-Shock watches you could go for. We already know this is an impressive, expensive high end G-Shock watch, but what makes it possible for this timepiece to demand such a high valuation? I’m going to be going through some of the specifications and features of this expensive G-Shock watch to show you what makes it so good. As I’m sure many of you are aware, Casio’s collection of G-Shock watches are known for their oversized designs, this model is no different. The casing of the watch is made with a combination of stainless steel and resin with a massive diameter of 55mm and a thickness of 17mm. 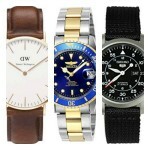 This makes it a pretty big watch that’s bound to stand out on your wrist. The dial has a textured background design and makes use of 3 sub-dials to display the various information available from this watch. The hands and hour markers also have a coating of lume for better visibility in dim lit conditions. It also makes use of a LED backlight for a light blue illumination to ensure good visibility. 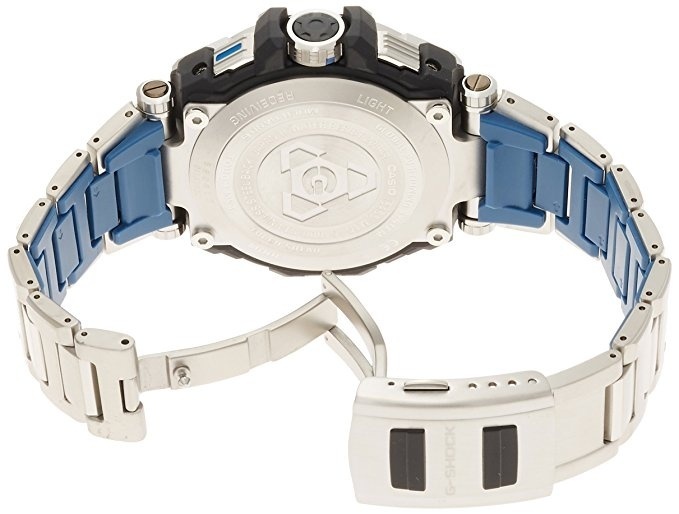 The strap is made of stainless steel and resin composite with a one-touch 3 fold clasp and solid band. This provides a tough yet comfortable fit to your wrist which is perfect for this type of G-Shock watch. These are just some of the features available with this watch, in the past, we’ve had G-Shock timepieces that feature a few of these functions, but rarely all in one watch. This expensive G-Shock timepiece features one of the best scratch resistant glass lenses available. They’ve used a thick sapphire crystal lens that has a Mohs hardness rating of 9 which would require something with the hardness of a diamond to scratch it. This lens is coated with an anti-reflective coating to minimize glare. 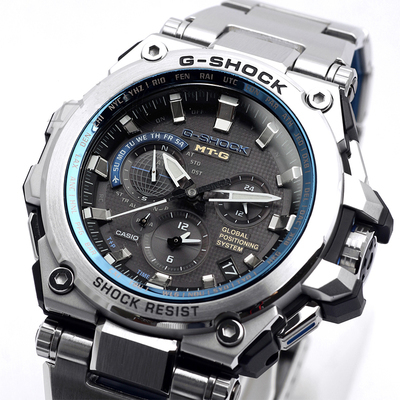 The water resistance rating of the G-Shock MTG-G1000D-1A2JF is a very impressive 200m, also known as 20 bar. As per Wikipedia, this is suitable for professional marine activity, serious surface water sports and skin diving. 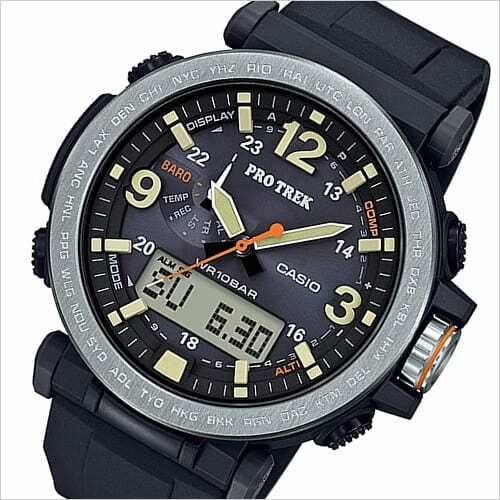 I wanted to point out some of the pros and cons of this Casio MTG-G1000D-1A2JF and display them in a nice and easy to read format so you can see if this watch is right for you. 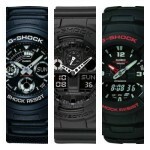 Overall if you can afford it, the Casio G-Shock MTG-G1000D is one of the best G-Shock watches available on the market. Sure, it’s one of the most expensive G-Shock watches available and you may not need many of the features available, but that doesn’t take away from just how damn cool it is.